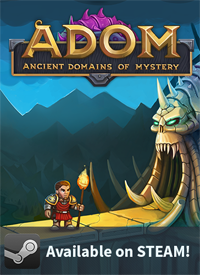 We just released ADOM 3.1.1 (release 90 - #100, we are coming!). 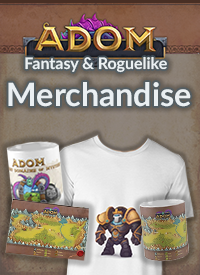 ADOM 3.1.1 is a bug fix release for our "Talent & Traps" 3.1.0 release featuring the revised talent system and a revised trap damage system (that now should work much better than in the previous version). You can find the full release notes in the usual place. 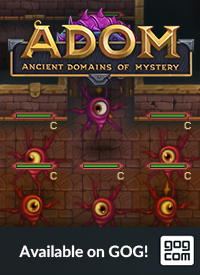 This page contains the instructions for activating ADOM 3.1.1 as a beta version on Steam.